●Charley Johns, a state senator and former governor who stymied those with views on race, religion, or other social issues that clashed with his own. ●Ottis Toole, a violent ex-con who murdered six-year-0ld Adam Walsh, which led his grieving parents to work for child protection laws and the beginning of the TV program which helped catch and imprison some of America’s most wanted criminals. 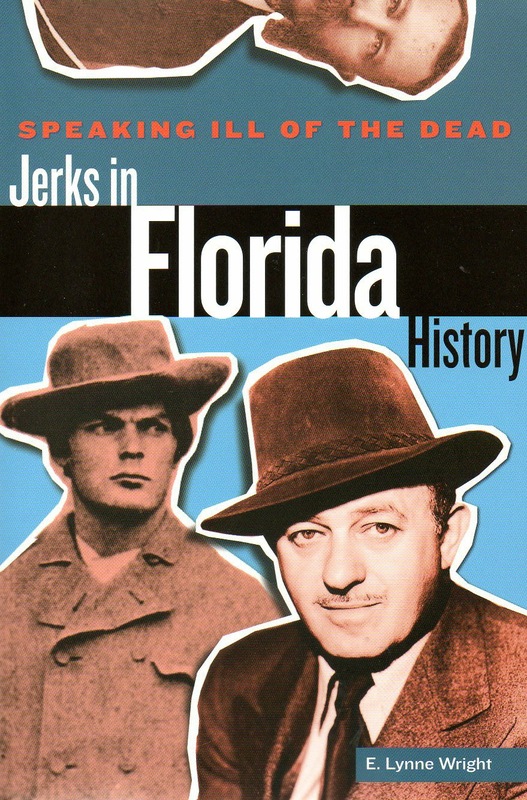 Her books, including Jerks in Florida History: Speaking Ill of the Dead, are available through Amazon, Barnes & Noble, and in bookstores.